The commercial market has continued to evolve. The management of communications, networking, audio and video presentations, digital signage, security and surveillance in today’s market has to meet high expectations from your prospective clients. 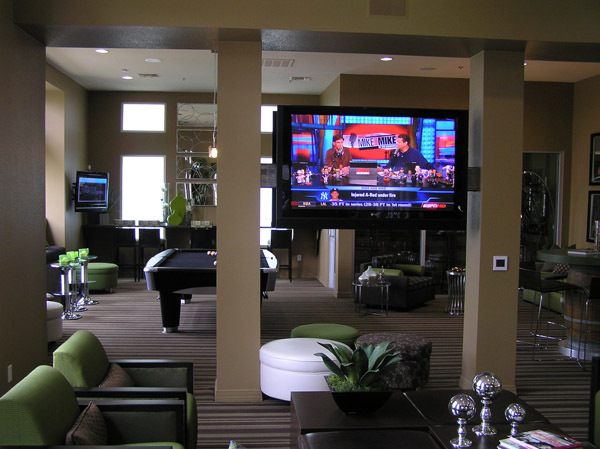 Whether it’s a Condo Community, Apartment Community, Restaurant or Office Complex, Imagine Audio Video is prepared to provide the right solution. Our goal is to meet and exceed your communication needs. Let Imagine Audio Video bring today’s electronics to your property lifestyle.